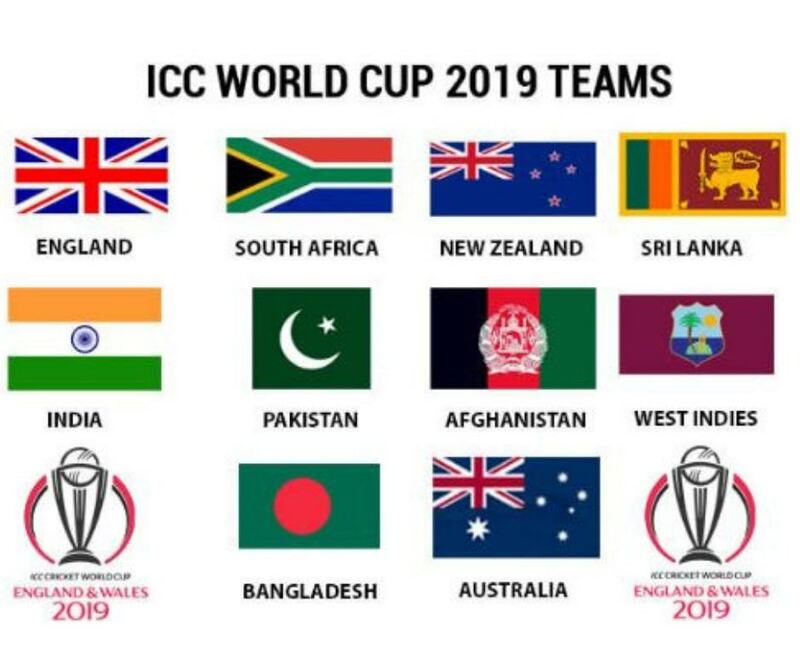 2019 is the year of the 12th edition of the Cricket World Cup which takes place in England and Wales. From 30th May to 14 July, 10 teams will battle it out at venues across the country. If you’re planning on coming to the United Kingdom for this event, you’re in for a real treat. Not only will you be part of an exciting competition, but you’ll also be able to take advantage of everything else the UK has to offer its visitors – delicious food from every corner of the globe, a colorful history, and charming towns and cities just perfect for exploring! 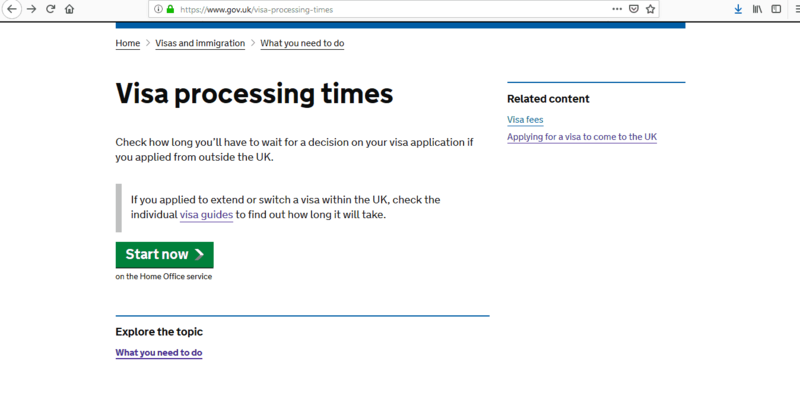 In this article learn more about how to apply for UK visa, UK visa application process, Processing time at the United Kingdom visa application center, flight itinerary for UK visa, hotel bookings for UK visa, Travel insurance for UK visa application, and UK Visa Appointment. 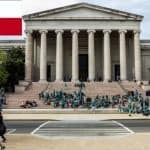 In addition, if you are from Kuwait, Oman, Qatar or the United Arab Emirates you are eligible for an electronic visa waiver (EVW) for visit and study purposes for up to 6 months. 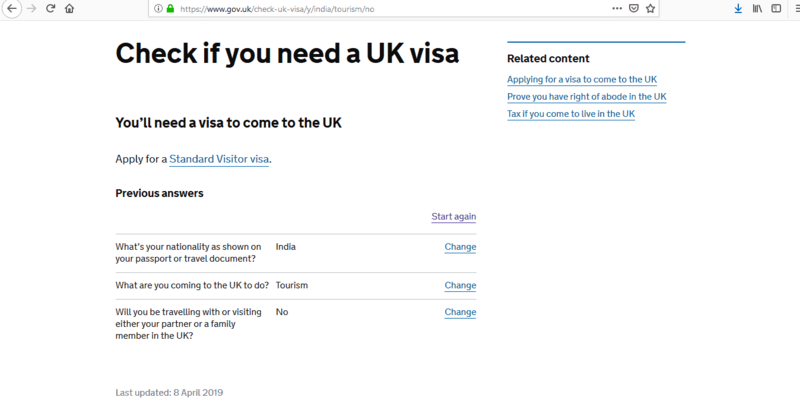 Plus, if you are from China or India AND are in possession of an Irish visa which has been validated as BIVS (British Irish Visa Scheme), you can also enter the UK without obtaining a further entry visa. 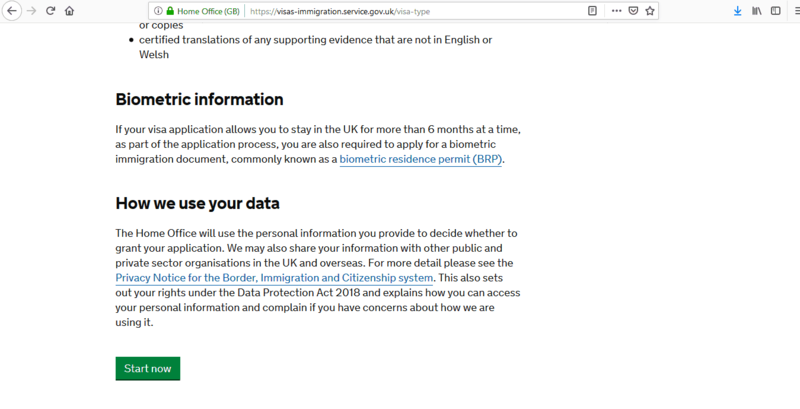 If you are from any other country, not mentioned above, you will need to apply for a visa to be able to enter and stay in the United Kingdom. 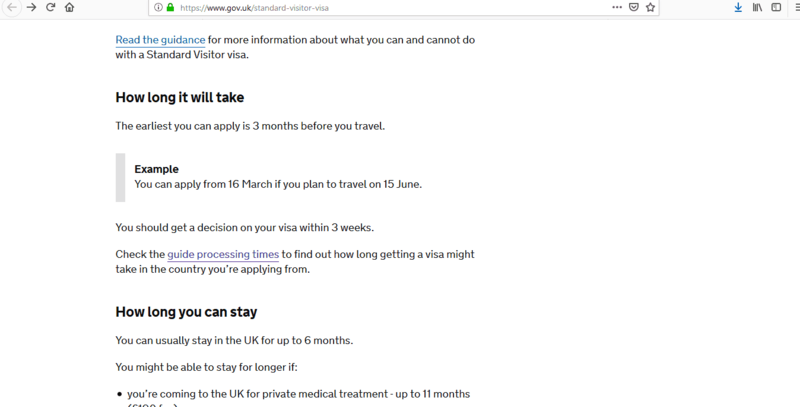 There are several types of visas for the UK and you can check the GOV.UK’s website to see what they are, but if you are only planning to visit the UK to attend the cricket matches, then you will need to apply for a Standard Visitor Visa which will allow you to enter and stay in the UK for up to 6 months. Please spend time looking at this information before you do anything else. 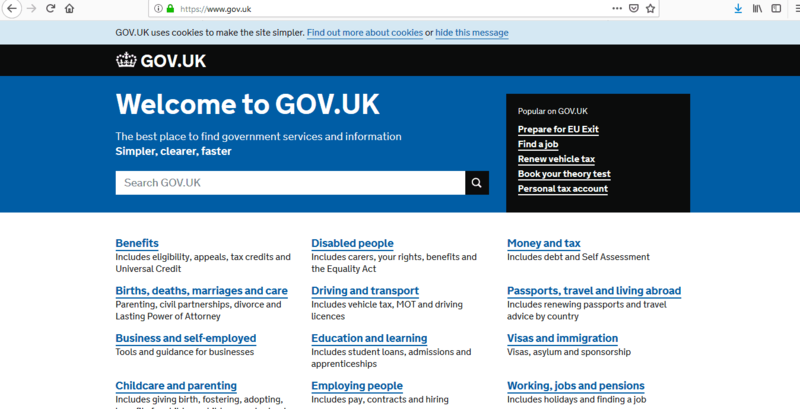 If you miss anything or provide the wrong documentation, your application could be rejected. 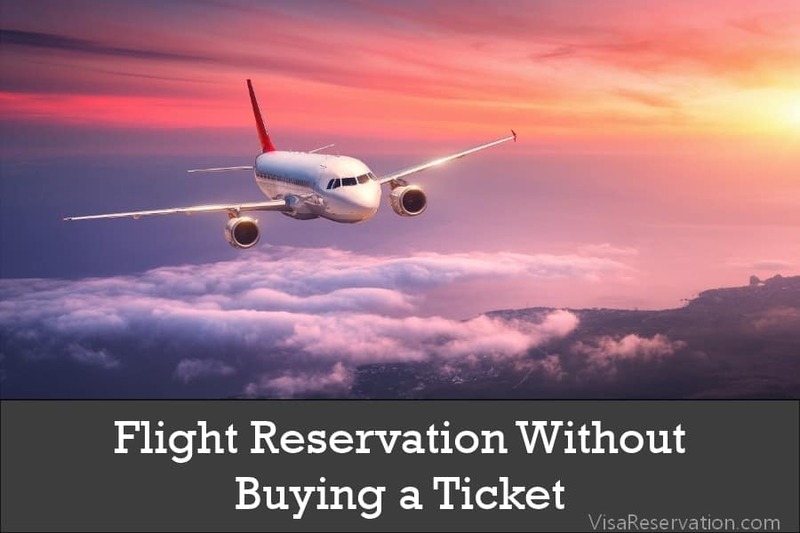 Visa applications are processed within 3 weeks, so you should apply well in advance of your trip. You may submit your application up to 3 months ahead of your departure date, so don’t leave it too late! You will be directed to the correct one once you have registered your application. 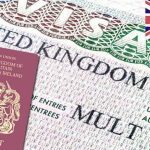 There are several steps involved when you apply for your UK visa. The next thing to do is to book an appointment in order to submit your application to VFS Global or TLS Contact. 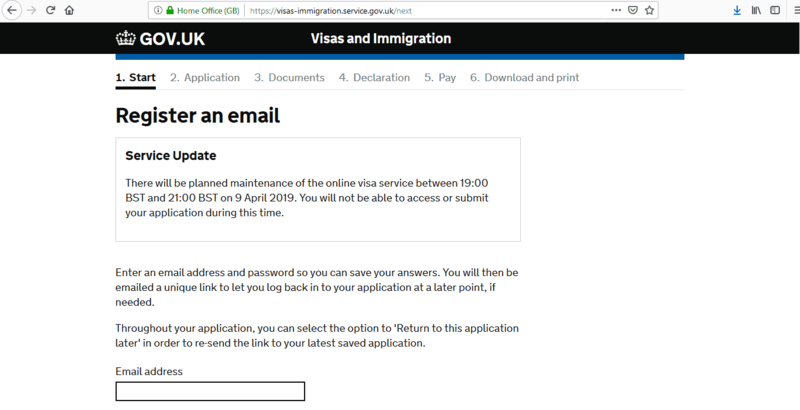 You can also do this on GOV.UK’s Visa and Immigration website once you have registered and completed your application form. Remember to choose the correct visa application center which will be the one closest to you in the country you are applying from. 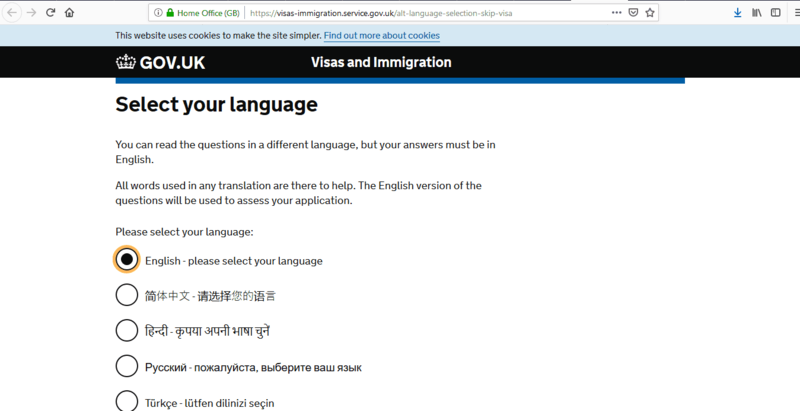 Before you begin this step, you should check GOV.UK’s website for the full list of requirements. If you submit an incomplete application, your application could get rejected. When your application is submitted, you may be questioned further about your application. If this happens, simply answer any questions politely and honestly. 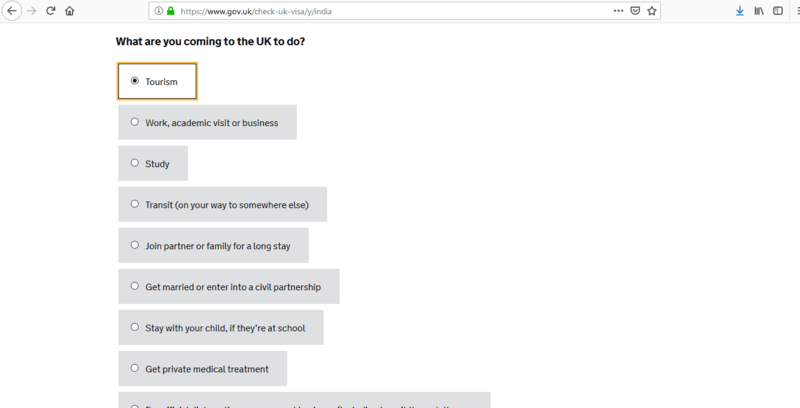 Why do you wish to travel to the UK? Is this your first time traveling to the UK? 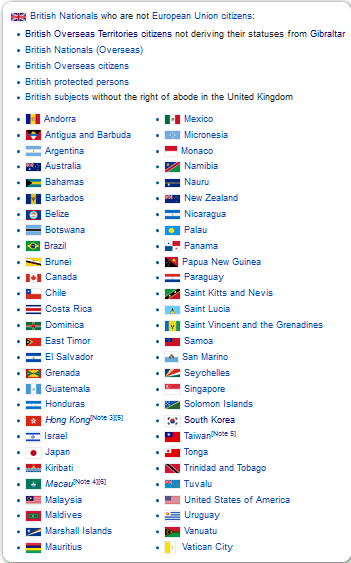 Who is paying for your trip? 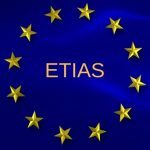 Will you be meeting anyone in the UK? You will also pay the fee for your UK visa. You can usually pay by cash, money order or cashier’s check, but some visa offices accept payment by debit or credit card. Some visa application centers also charge additional fees which you will pay on the day of your appointment along with your visa fee. These fees are non-refundable even if your application gets rejected. 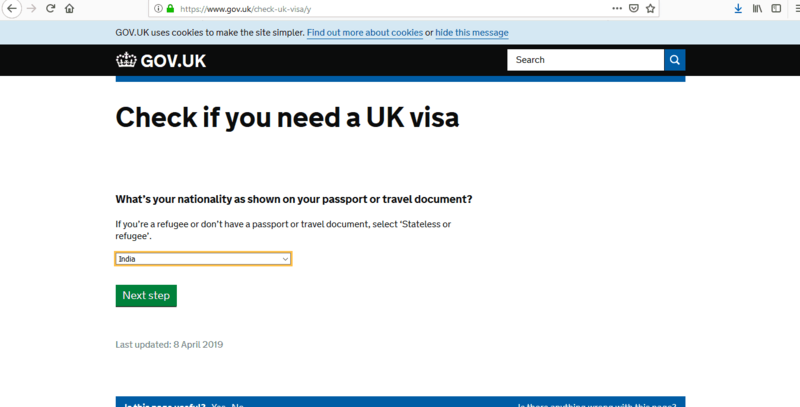 Once your visa application has been submitted to the visa application center, you will receive an email confirming that you can collect your passport from their office. You may be able to receive updates by SMS sent to your phone or the visa application center may have a tracking system you can use. In addition, you may be able to have your passport returned via courier. You should check what services are available to you. 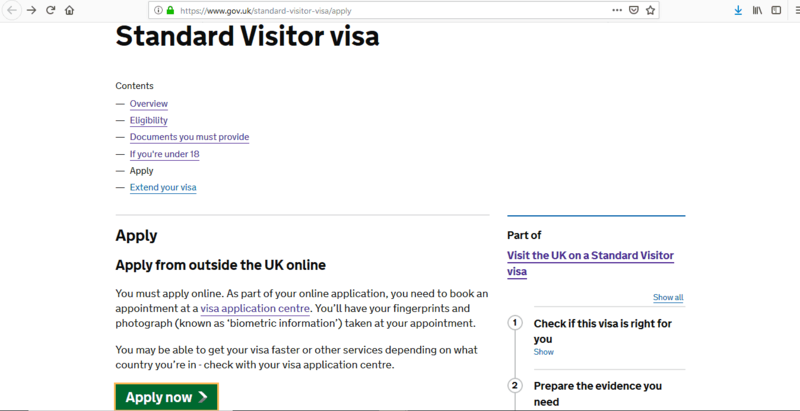 1) Who must apply for a Visitor Visa? 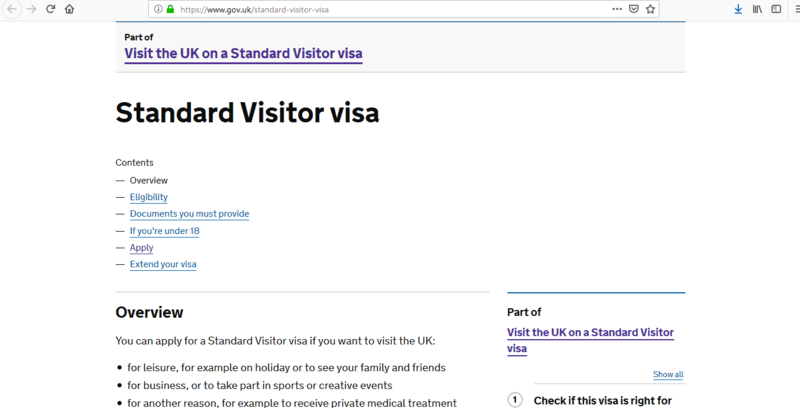 2) How can I apply for a UK Visitor Visa? 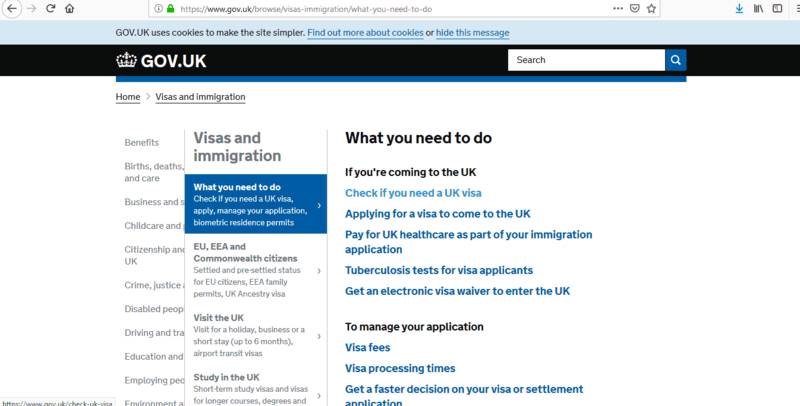 3) Which visa should I apply for? 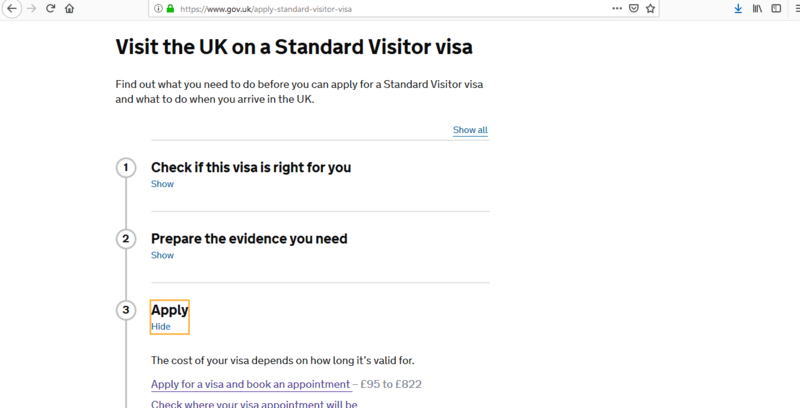 4) I don’t have time to apply for a visa before I leave for the UK. Can I apply for one once I am there? 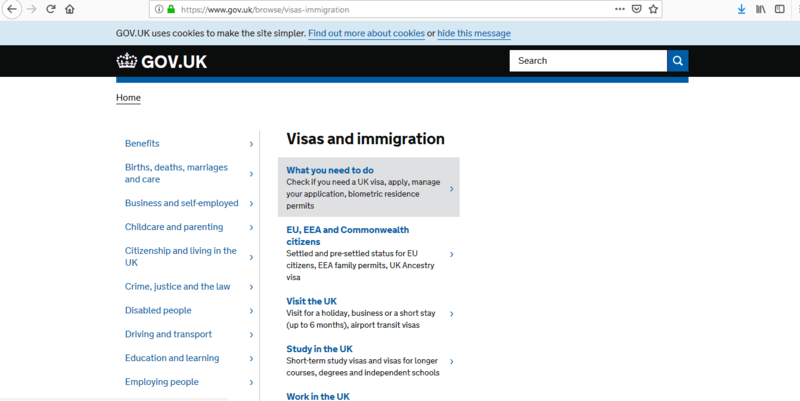 5) Where can I apply for my UK visa? 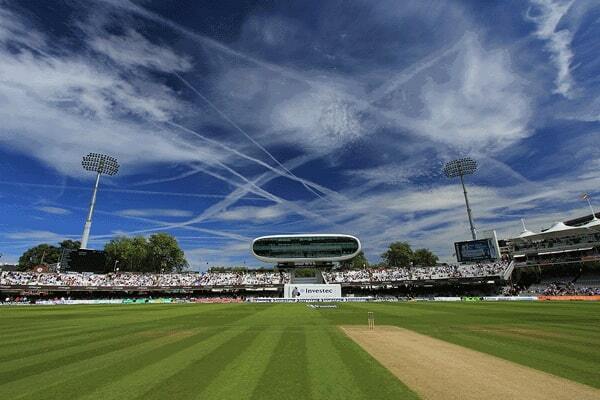 6) I am going to the UK for the Cricket World Cup, can I travel to all the venues within the UK with my visa? The next step is to look forward to all the thrills that the 2019 Cricket World Cup will provide!